Are Lindsay and Michelle Fashionable? Want more? If you are serious about learning Swedish, you are missing out here! 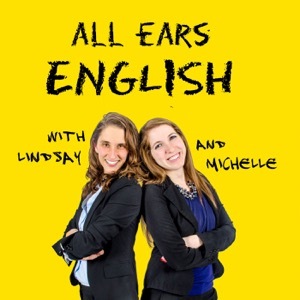 Get the full Free Swedish Language Learning podcast experience. It's simple, easy [and did I mention free] to get a lifetime learning account on SwedishPod101.com where you will get access to hundreds more full lessons, and direct access to our members only password protected iTunes feed. All Free lifetime account media files including the audio podcast, informal, bonus audio tracks, the dialog track, the lesson review track, videos, and all PDF lesson materials will be automatically downloaded for each new lesson as they become available. This is a great time saver and a way to give you consistent, instant access to the latest and best Swedish lesson materials. Make Learning Swedish fun, start listening today and don't miss out on getting your FREE Lifetime Account and password protected iTunes lesson feed available only at SwedishPod101.com.